In the first week of December 1917, Mr D J Coakley, Principal of the Cork School of Commerce, delivered a lecture entitled General Principles of Housing and Town Planning, with a specific focus on Cork. His public lecture was delivered with the Cork Municipal School of Commerce in the lecture theatre of the School of Art. Many of the challenges Mr Coakley spoke about are still relevant in today’s city. In his lecture, D J Coakley outlined that from the reports or the Medical Superintendent Officer of Health, the Corporation of Cork had during the previous thirty years expended £81,200 in clearing unhealthy and dilapidated areas, and providing some 532 houses and 11 houses of 33 flats for the “labouring classes”. Since 1906 Cork Corporation has spent over £51,000 in re-surfacing the streets. The question of widening certain streets had been under consideration and amongst others, improvements had been carried out at Friary Lane, French’s Quay, and Windmill Road. The Housing Committee of Cork Corporation had secured an option on two sites for housing, on the outskirts of the city at College Road and near Roches Buildings, and had asked for a Local Government Board Inquiry into a Housing Scheme for Cork. D J Coakley highlighted his view that in 1917 houses were built more or less haphazard and without any proper formulated general plan. In his opinion nothing could be of more vital importance to any city than that of its people should live in “good quality accommodation with beautiful surroundings”. 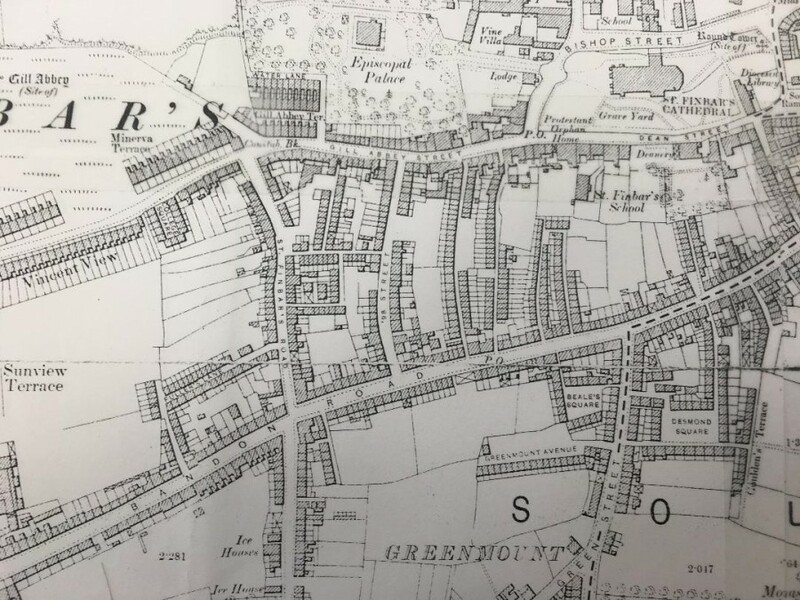 He noted: “there is no doubt that when the dreadful war was over, schemes of housing and town planning could then be undertaken in all large cities”. He detailed the Corporation of Cork had already taken some important steps. There was a special committee to deal with the housing question. and they consistently called for State grants to address the matter. A considerable amount of valuable information relative to the condition of housing in the city had been collected. Mr Coakley painted a stark picture of housing stock in the city. There was a very large proportion of unsanitary houses, as he described, not quite suitable for human beings to live in”. In referring to the tenement houses he stated that some of them were so old and dilapidated, and so structurally bad. Hence repairing them was out of the question, and, consequently, almost forty houses were closed some years previously because of being unfit for human habitation. 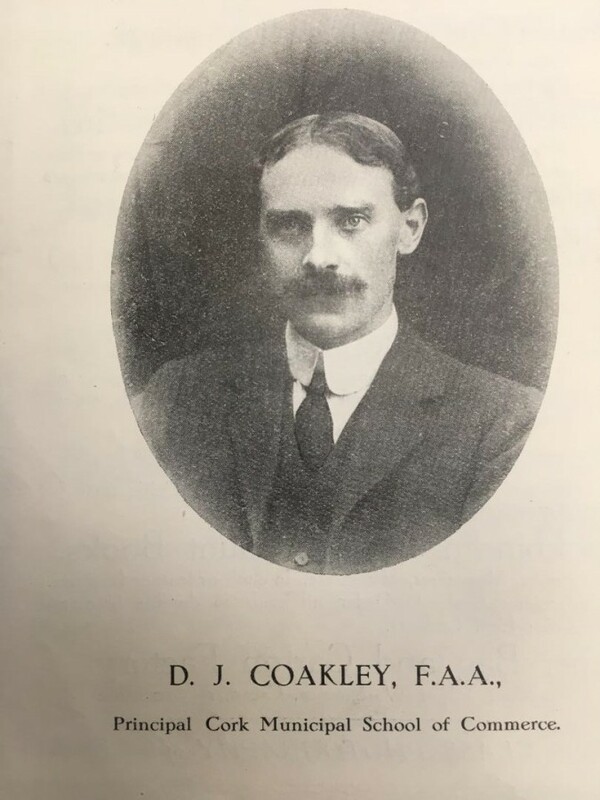 Coakley made the case that accommodation was urgently needed for 115 families, whose houses just needed be demolished as they were in such a poor state. Mr Coakley stated that overcrowding was a large challenge. In 719 tenement houses 726 cases of overcrowding were discovered. ln some cases the cubic space of the sleeping apartments amounted to only 72 cubic feet for each person. There were several instances of where the father and mother, and sons and daughters over 20 years of age, all slept in the same small apartment. Of the 12,850 houses in Cork, 1,500 were unprovided with back yards and nearly half were situated in the centre on the flat of the city. Lack of space rendered it impossible to keep even the smallest stock of commodities. Coal, oil, and other fuels were usually stored under the bed. Mr Coakley spoke about endless drudgery and breeding places of mental deterioration; “endless drudgery, such as taking water up four or five flights of stairs uses up all the energy of the mother who has neither time nor strength to give to the care of her children; from these breeding places of mental, moral, and physical deterioration emerge the work-shys and unemployables, born and bred in insanitary slums, with the gutter for a play-ground”. In his conclusion Mr Coakley outlined a number of potential solutions. He was excited about the next steps to be taken to formulate a competition tor the best plan for the future development of the city. He wished to offer a prize sufficiently large to attract the very best brains in the subject of housing and town planning. Cork’s new Housing Schemes needed to be in the suburbs and landowners should be encouraged to develop their own estates. The question of co-partnership housing with private landlords was worthy of serious consideration. The rents of the poorer classes were not sufficient to enable houses to be built economically for them by private enterprise, and that, therefore, a State’s contribution was necessary in addition to a State loan. The Housing Committee of Cor Corporation was taking active steps to secure a State grant for Housing. Coakley also called for a joint housing and town planning committee to consider the housing question in its different aspects-social, economic, engineering and legal and to make surveys. A Cork Town Planning Association was founded in 1922 and the document Cork: A Civic Survey emerged in 1926. The survey can be viewed on the local studies website of Cork City Library on the Grand Parade, www.corkpastandpresent.ie or viewed in local studies in hard copy.